Start out slow, but make sure you set aside a specific time and stick to that schedule as much as you can. Training at home for 15 minutes a day ensures that you get practice in, without overwhelming your child. Take it one step at a time, and if you keep your practices short you will both be more likely to stick to them. Positive reinforcement does a world of good. Encourage your child in a positive manner. Remember to watch everything your child does, encourage a lot, and correct a little. As your child continues to practice you will see dramatic improvement. 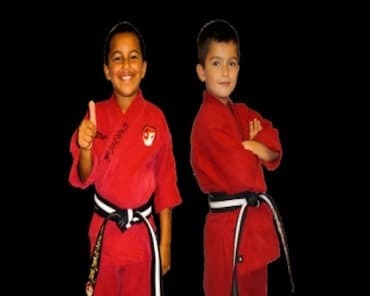 Encourage your child to teach you the new moves he/she has learned in class. Not only is this a good way to practice, but it also builds self-esteem, and gets you and your kids working together. 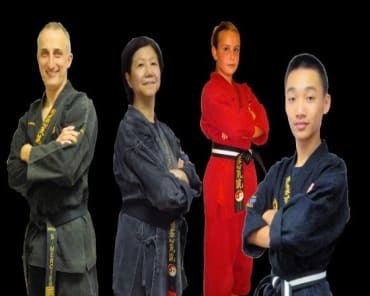 The Port Credit Academy of Martial Arts has been voted the best club in Mississauga and Port Credit area since 1995 (that’s 23 years in a row!) by the readers of the Mississauga News. 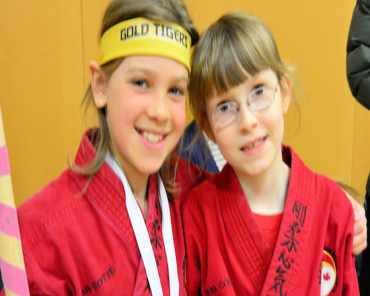 In addition, the Academy was voted as the “Top Choice” for Martial Arts clubs in Mississauga for the last two years. 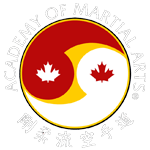 In addition, the Port Credit Academy of Martial Arts was voted as a 2017 Mississauga South Business Star for Community Impact Excellence.